July 5, 2013 July 5, 2013 PaulLeave a Comment on Keltek brewery to buy four pubs. 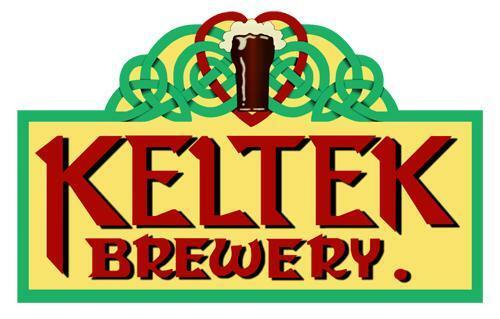 Keltek brewery to buy four pubs. Cornish brewer Keltek is to launch a very ambitious plan to expand its business starting with the purchase of four pubs in the county. They will spend more than 1.6 million to purchase the four pubs, this will also see them renovate them. This is nice to see, what with so many reports of pubs closing down its nice to see a brewery putting its faith in the pub business. “Pubs have always been a central part of my life. Whenever I’ve needed anything from a plumbing job done to having my car fixed, in the past there’s always been someone from the pub I knew and trusted. I can imagine a much emptier life without a local pub and many communities have been losing theirs. The idea of celebrating and supporting local pubs which really serve a key role in their surrounding community is very important to me. Naturally these pubs will stock the full range of the Keltek brews.